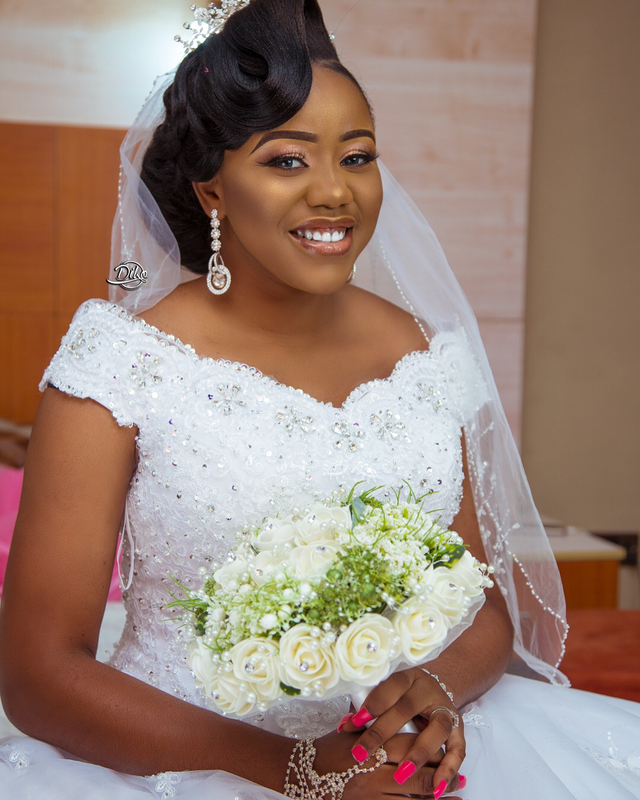 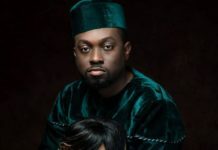 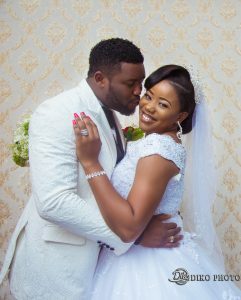 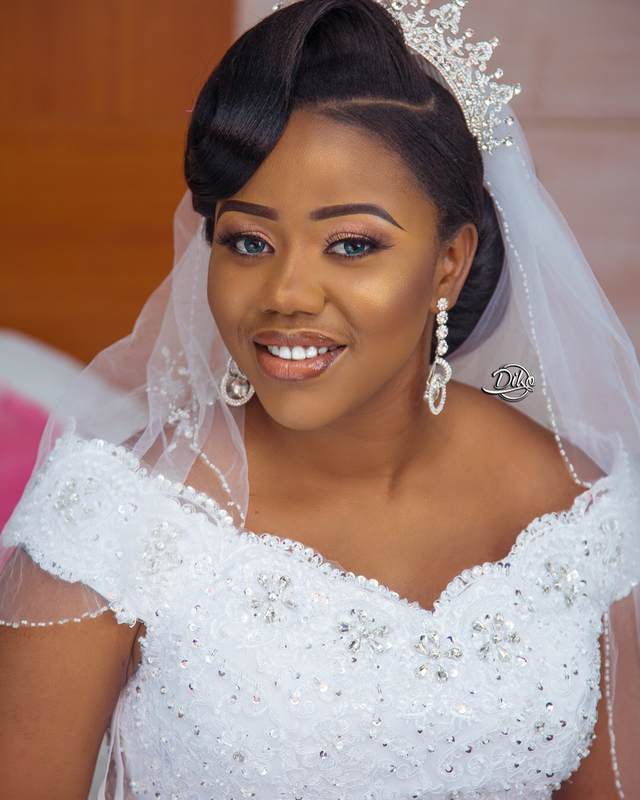 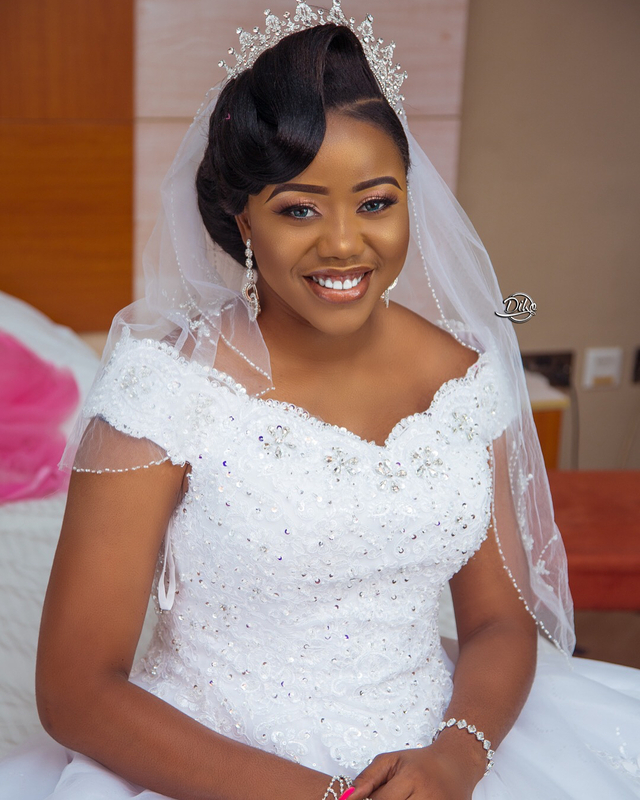 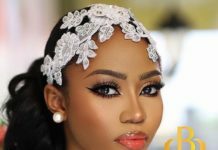 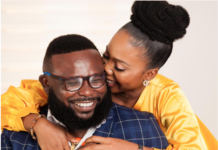 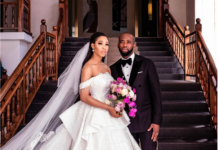 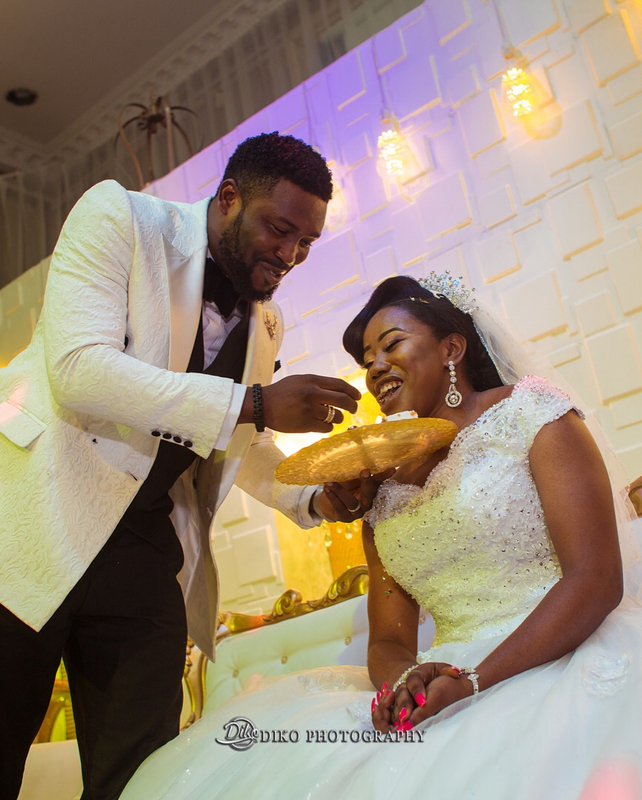 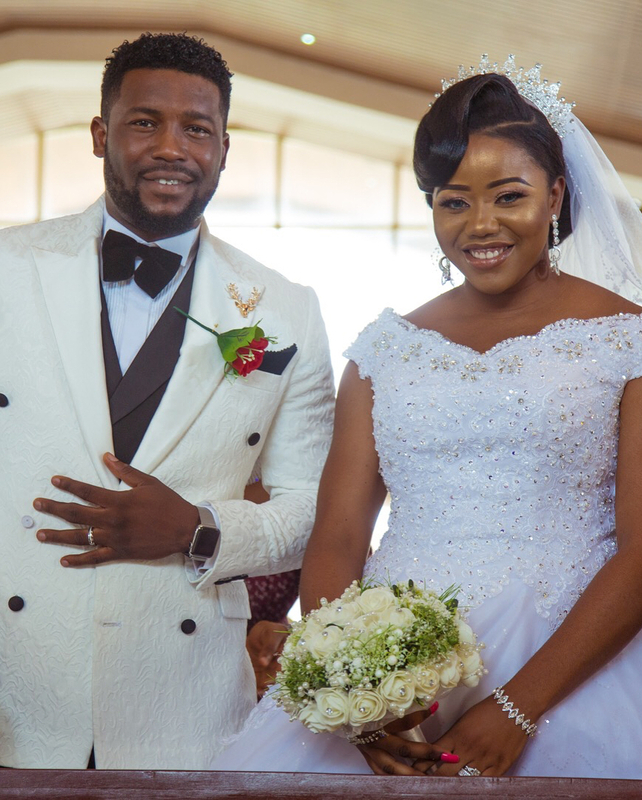 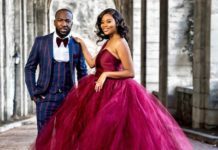 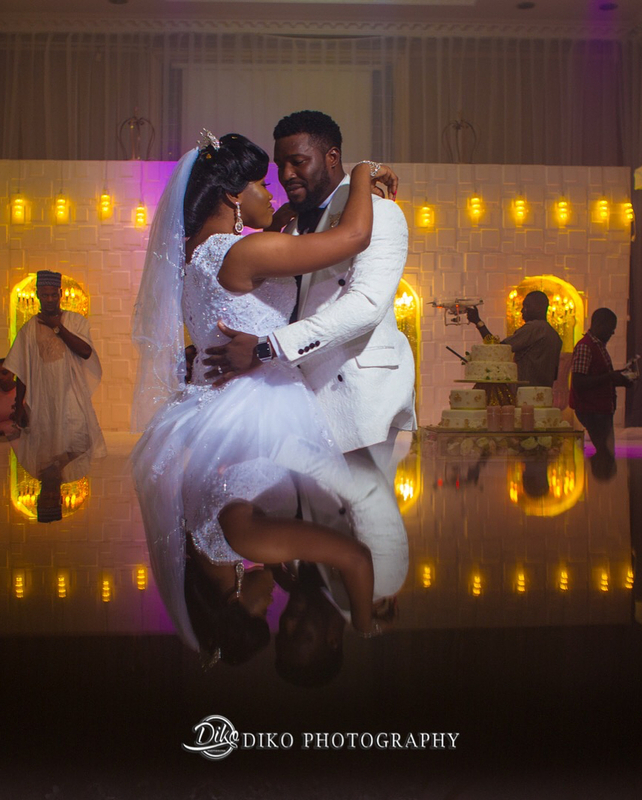 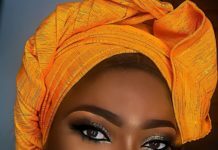 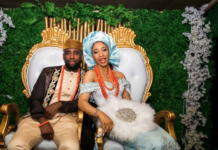 Uche Uwaezeapu, winner of 2009 Gulder Ultimate search, had his church wedding with his heartthrob, Lauren Agokei, over the weekend and it was such a beautiful event. 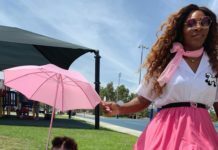 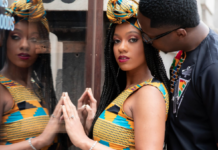 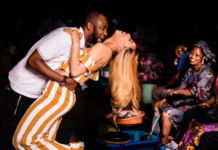 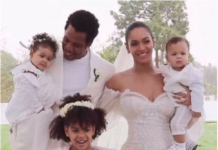 Uche who shared amazing photos on his Instagram page, also posted the story of how him and his wife met each-other. 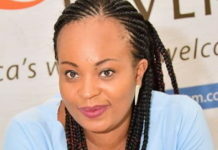 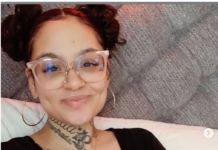 LAUREN….One day I was going through my Facebook page and then I saw this cute guy on a group that I belonged to, and then I slid into his dm, and he replied I’m sure he was wondering why a pretty girl was saying hi, but I just wanted to be friends. 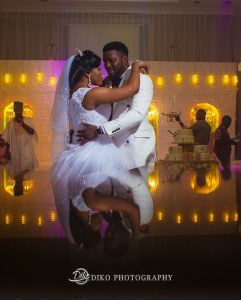 We got chatting and chatting and then we stopped chatting for months and one day he slid into my dm…and from then, Facebook chats and calls continued for a year, we finally met, started a relationship, and fell in love and I’m so happy I slid into his dm first lol. UCHE…. I was on Facebook one lovely day and then I got a message from a girl, checked her profile first, and wow she was so beautiful…I wanted to ignore but I couldn’t it was hard…and we got chatting on Facebook for about a year, we were so close….At some point, we lost contact for a few months… but we found each other again… we met and we became lovers and best friends. I’m so glad I didn’t dull myself.